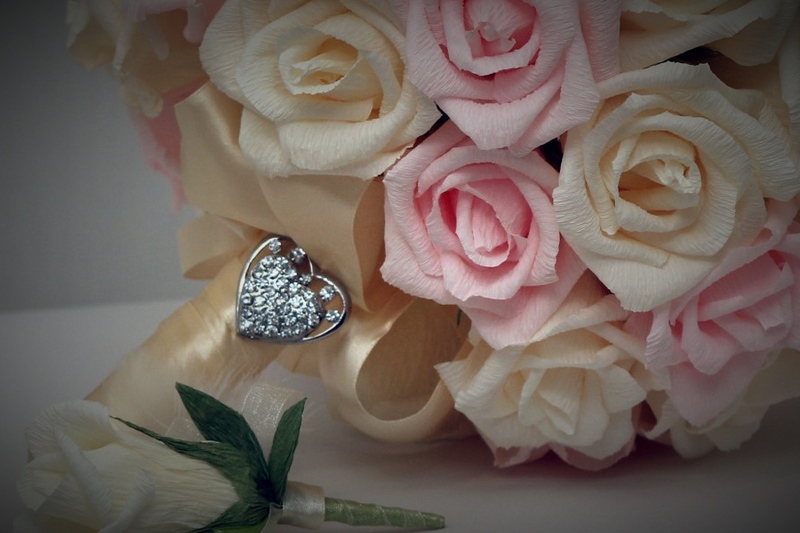 Crystal Events can make Flower Bouquets | Peterborough | Coventry | Leicester and surrounding areas for any special occasion such as weddings, christenings, engagement parties, funerals and many other occasions. 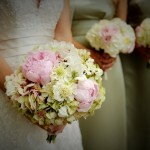 Bouquets are a very traditional and sentimental piece to any occasion. 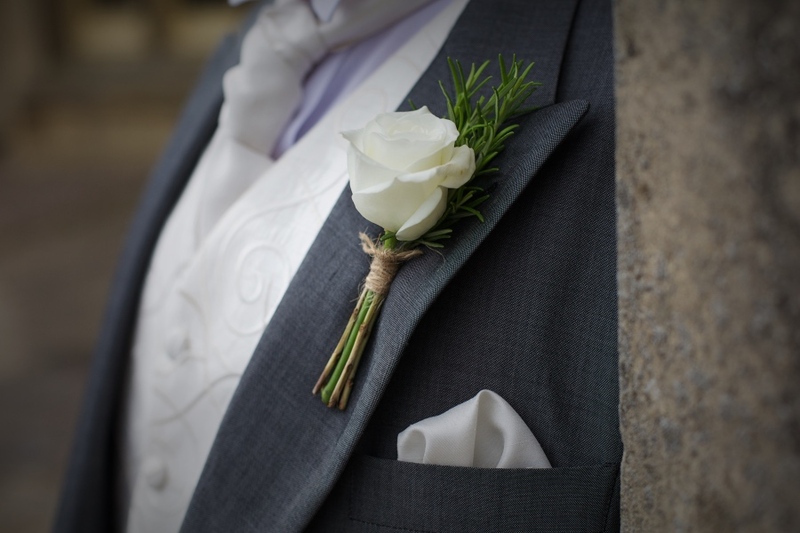 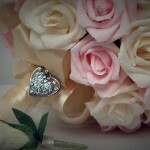 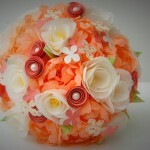 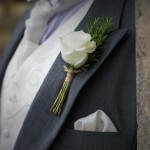 We also provide complimenting buttonholes and bridesmaid bouquets. 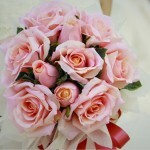 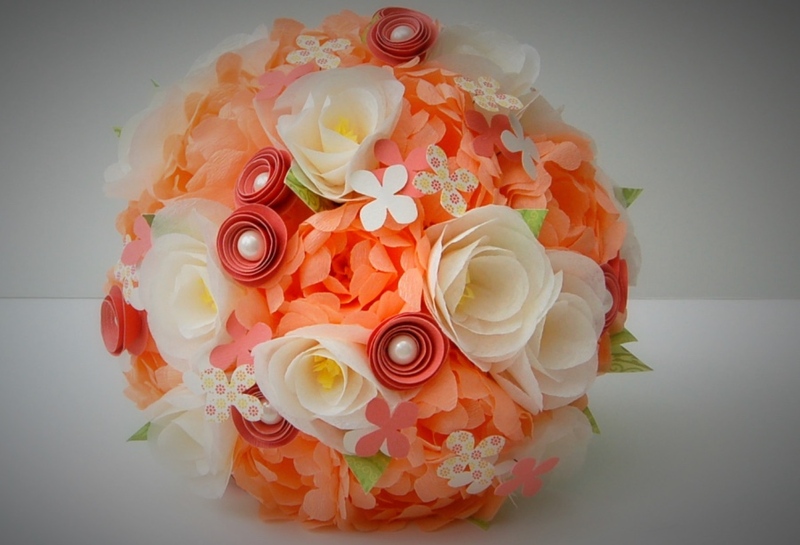 We offer silk flower bouquets, only using the finest quality to ensure these look the real deal. 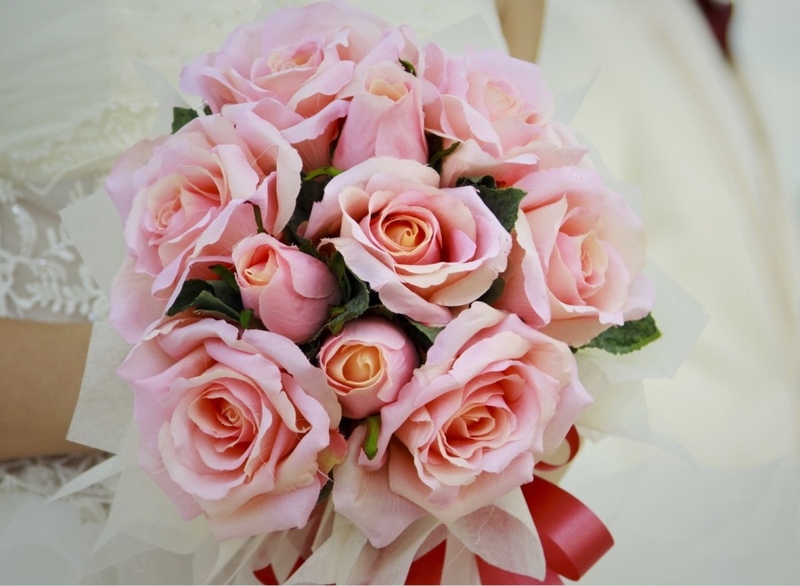 The option to opt for silk flowers for most brides these days is, they remain forever the same and can be passed down in generations to come. 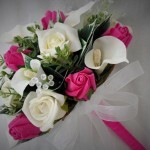 We also make our bouquets using fresh flowers which are imported in from Holland. 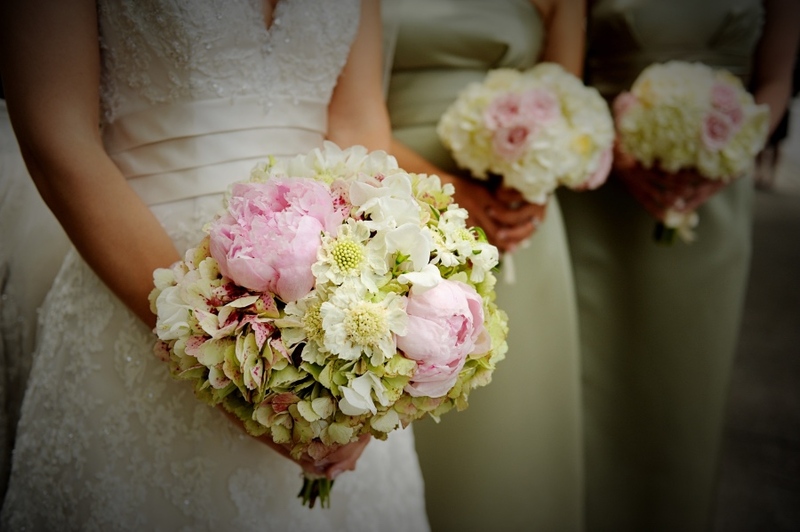 Using only but the best of the blooms we pride ourselves on our work. 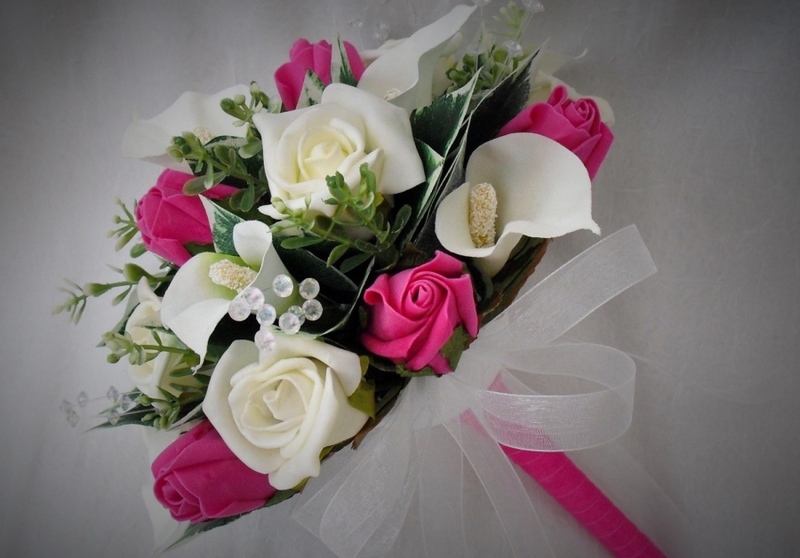 Now we are also offering Brooch bouquets and buttonholes to match your colour schemes.